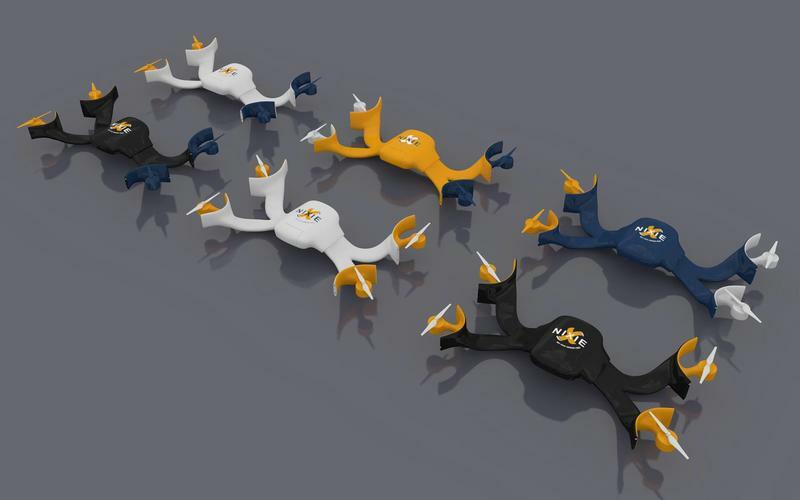 You have probably never wished you could wear a drone, but the device nobody asked for exists. 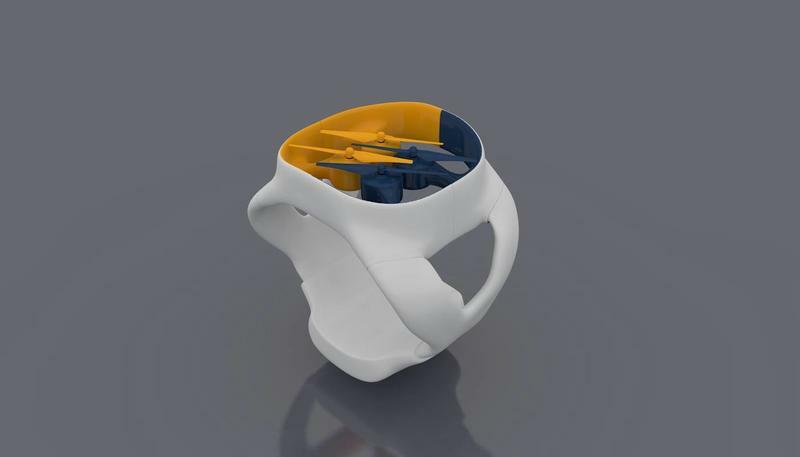 Nixie, which was a finalist in an Intel “Make it Wearable” competition meant to inspire new tech ideas, can be worn on your wrist, and ultimately unfold to reveal a fully functional quadcopter. And, yes, it flies, takes photos and can even film video. The gadget is still in development, but it’s already gaining buzz as the next must-own gadget. 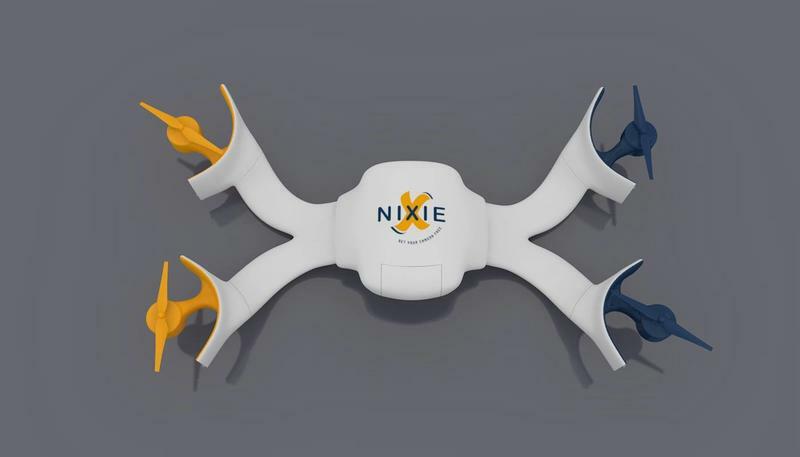 In a short intro video, Nixie is described as a selfie drone that’s capable of flying on command. It looks simple enough: you unfurl it from your wrist and send it on its way. The camera can swivel, giving it the best possible opportunity to capture you and your surroundings. While the idea is certainly novel, not many specs have been revealed, and it’s unclear when (or if) a consumer model will ever be available. How long do the batteries last? How fast is the drone capable of flying, and what is Nixie’s range? We have a lot of questions, and unfortunately not too many answers. Nixie’s site simply says the device is in development, but no hint as to how far along the project is. According to Silicon Angle, the device is in the early prototype stage, so it will likely be a long time before we see the final product. If you do dream of wearing a selfie drone, your day will soon come. As part of becoming a finalist in Intel’s competition, the team has been awarded $50,000 in funding, as well as mentoring and technical support directly from Intel. 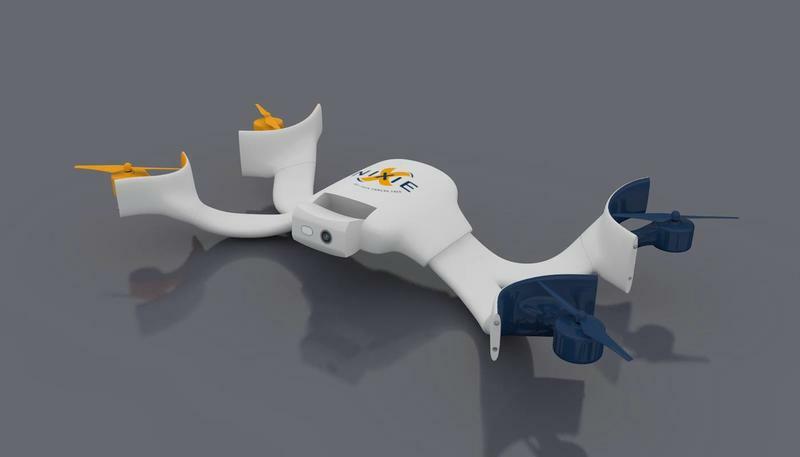 Hopefully that means your wrist-worn selfie drone is coming sooner rather than later.